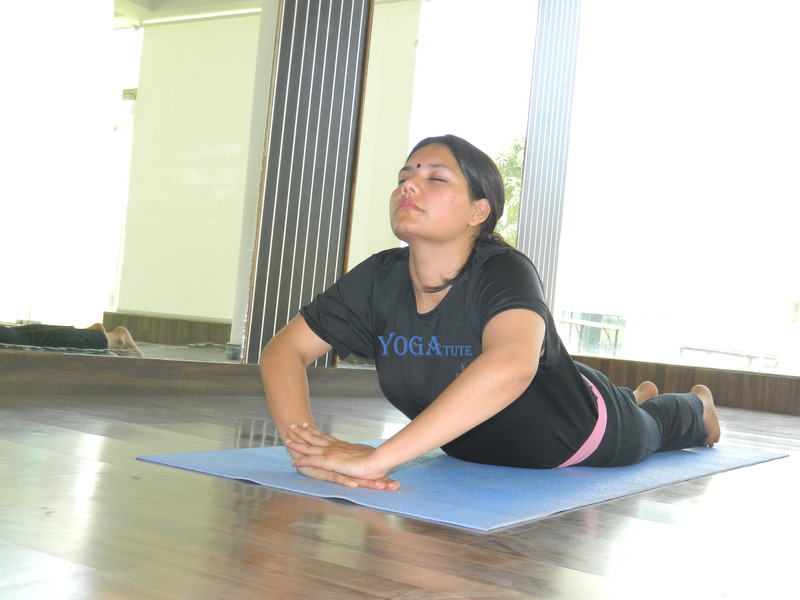 There is a misconception among the people that, no asanas and pranayam shall be continued during pregnancy. 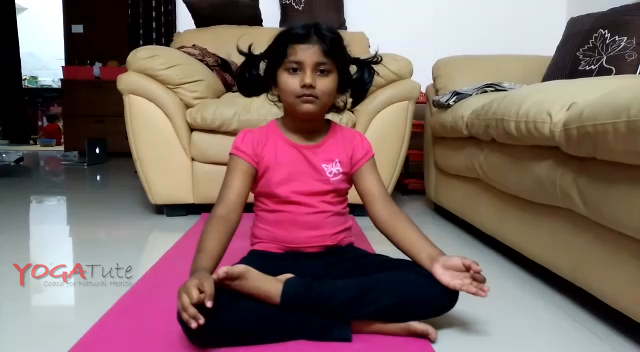 Normally, women are afraid to do pranayama and asanas during this time. 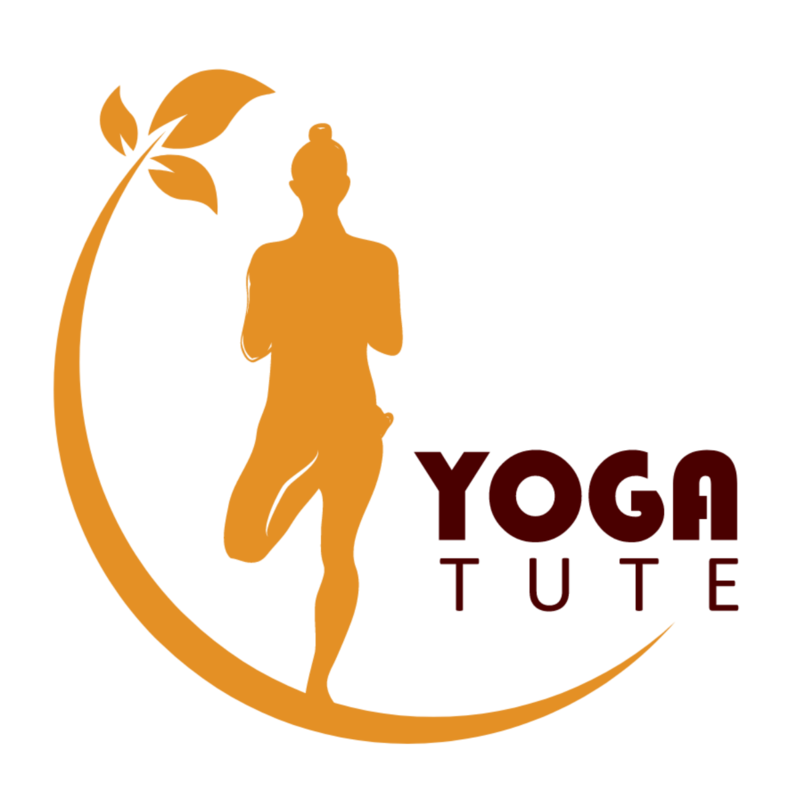 Continue reading"Yoga for Antenatal or During Pregnancy"